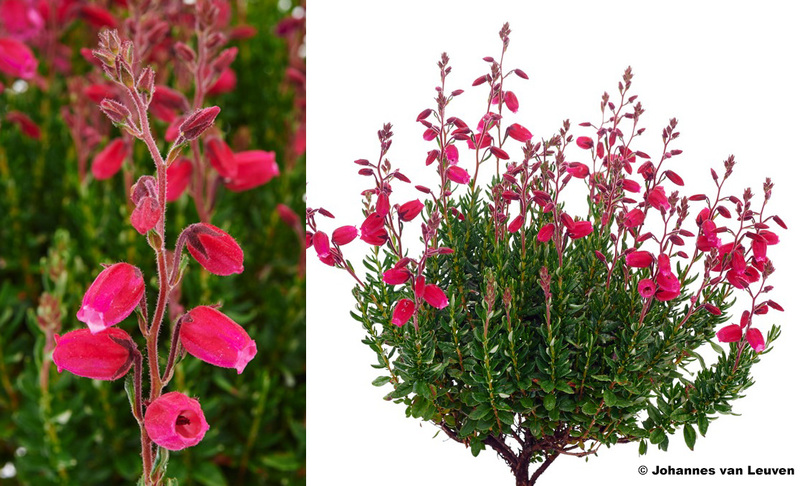 Flowers red; VII-X; foliage light green; habit broadly upright; height to 50cm; spread 50cm after 4 years (pruned). Deliberately raised seedling by Johannes van Leuven, selected in September 2013. Registered on 13 July 2015 by Johannes van Leuven, Geldern-Lüllingen, Germany.® D.2015:01. Named after his future daughter-in-law, Christina Schönmakers.